ON DVD IN ITS ENTIRETY! FAIRFAX, VA – In 2014, StarVista Entertainment/Time Life — the premiere marketer of classic TV on DVD — will release THE WONDER YEARS: THE COMPLETE SERIES to the home entertainment marketplace. The most requested TV series never to be released on DVD, which ran on ABC from 1988-1993, garnered multiple Emmy® Awards, a Golden Globe® and a Peabody®, and was named by TV Guide as one of the “Top 20 Shows of the ’80s” will make its very long-awaited debut in the second half of 2014. To best serve the numerous fans of the program, StarVista Entertainment/Time Life has launched WonderYearsDVDs.com, the official site for all updates, exclusive content and pre-orders. As it did for China Beach, StarVista Entertainment/Time Life is painstakingly securing the rights for virtually every song in The Wonder Years. From Cocker’s theme song, to hundreds of other memorable and classic soul, rock and pop songs, including classics from The Beatles, Bob Dylan, Smokey Robinson, Joni Mitchell, Van Morrison and many others, StarVista /Time Life recognizes the necessity to release the series as it was initially broadcast, un-edited and untouched from original broadcast masters. 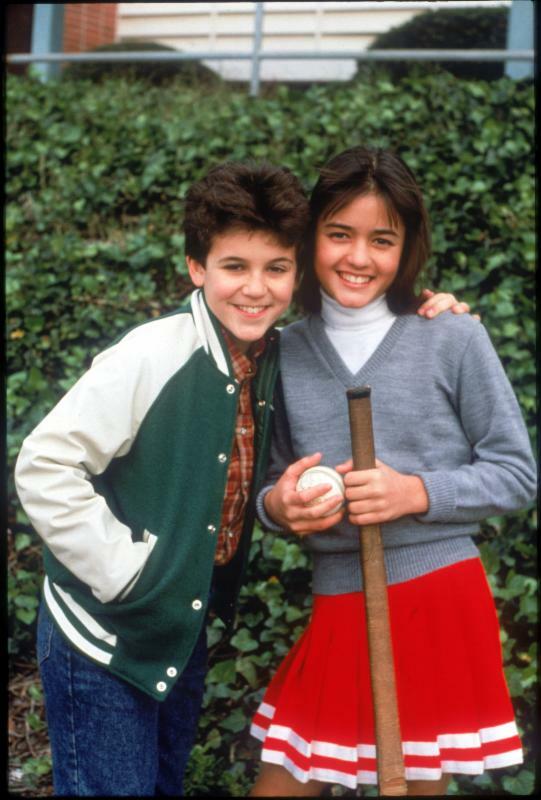 The Wonder Years was created by Neal Marlens and Carol Black in association with New World Television, which was acquired in 1997 by 21stCentury Fox (then News Corporation), the parent company of Twentieth Century Fox Television.